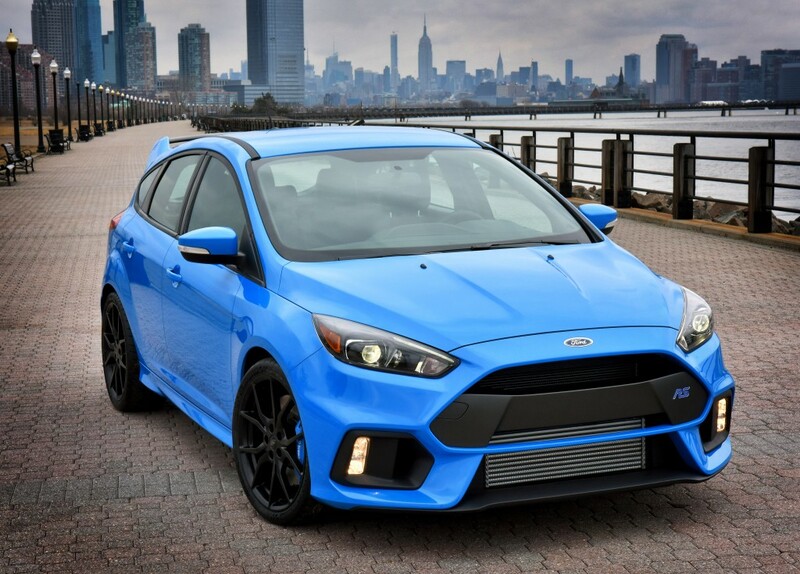 In case you guys somehow missed this, Ford is now taking orders for the Focus RS for delivery in spring 2016. As a part of the launch, Ford produced eight videos called “Rebirth Of An Icon” showing the behind scenes development of the Focus RS which starts airing weekly on September 30th. The series takes us from from hot weather testing in the searing heat of Arizona to low traction and cold weather testing in the icy wastes of the Arctic. They’re going to take us to the design studio, the crash lab, the Ford Motor Company test track and show us the behind-the-scenes story of creating the all-new Focus RS. The trailer below looks pretty awesome. The inside story also features Gymkhana superstar Ken Block, as well as Ford’s Group Vice President, Global Product Development, and Chief Technical Officer Raj Nair which should make it pretty interesting. Sure its a corporate film but when was the last time you saw Ken Block do something that wasn’t awesome? Episode 1: Project kickoff – Block and Nair debate what the car should deliver from behind the wheel of an early prototype. Episode 2: Design and development – Crunching crashes put the new design to the toughest of tests. Episode 3: Hitting the road – A 1,600-kilometre (1,000-mile) drive through epic terrain takes prototypes from high in the Rocky Mountains to the Arizona desert. Episode 5: Arctic extremes – Winter testing in Sweden shows the team is under pressure to improve performance. Episode 7: Close scrutiny – The day of the critical signoff drive follows Block’s headline appearance at the Goodwood Festival of Speed. Episode 8: Final chapter – It’s time for the nail-biting management review. ← Previous Post: How Real Is Dirt Rally?